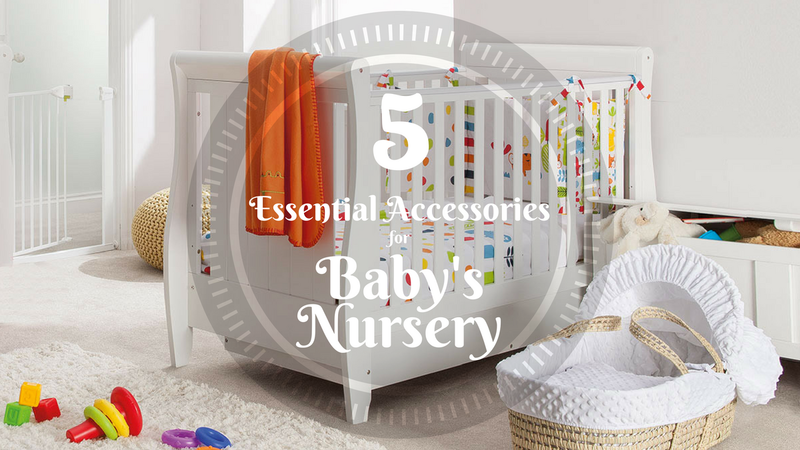 Whether you have a separate nursery for Baby or she’s sharing a room with you, there are some things that are absolute must-haves! 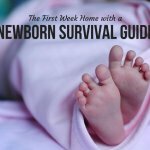 When Baby first arrives, one of the things you’ll wish you’d focused on more when preparing Baby’s nursery (or your room/apartment/house) is your comfort! You just gave birth and now you’re caring for, feeding, and comforting a tiny human 24/7. It’s not an easy job! 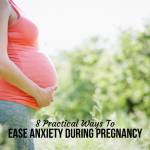 Make it a little easier on yourself with these five items. When you need to feed your baby or cuddle, you’ll be glad for a glider, sturdy rocking chair, recliner, or just one side of the couch with an ottoman to put your feet up. You’ll need a side table near your seat to hold water bottles, books, and snacks for you while you nurse or while Baby sleeps. If you plan on watching TV while Baby sleeps on you, keep that remote close by, too! If you get really hot days, a fan will come in handy to keep you and Baby comfortable. The continuous whirring of the fan may also help lull Baby to sleep. I know, this is really not all that glamorous. But it’s so necessary! Having a trash can nearby means less standing up and sitting back down, and less trash piling up on your side table. Again, when you’re trying to nurse or rock Baby to sleep getting up to throw the trash should be the least of your worries. People imagine that baby books are not a necessity for Baby’s nursery but this is a misconception. Reading out loud to your child will teach her how to sound out words as well as uncommon vocabulary. You can even read your own books as she sleeps. 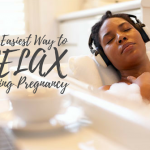 Hearing your voice is soothing, and it’ll help you pass the time as you relax beneath a sleeping baby. Babies are not able to regulate their own temperature. A thermostat will help you ensure Baby is in an optimal environment. A remote-controlled thermostat will make life even easier for you! Please note that the absolute best accessory for baby’s nursery is her parents! The early months are crucial for bonding and development and will pass before you know it. How have you accessorized your nursery? Which item do you love most? Please share with our readers.